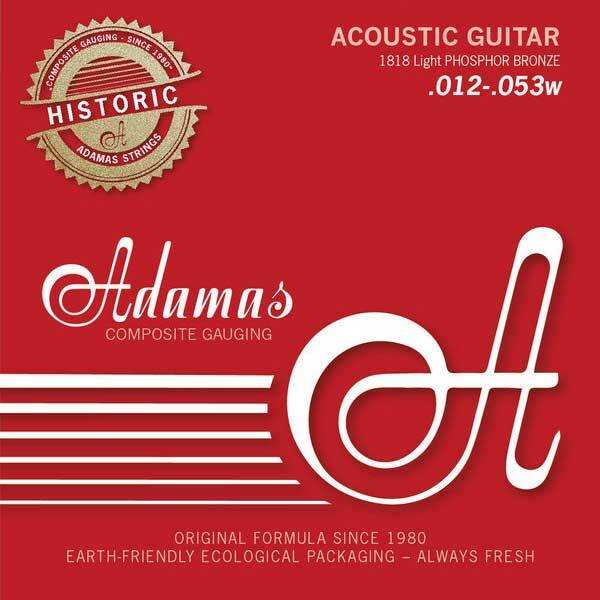 Die legendary Adamas Phosphor Bronze Strings. New eco-friendly packaging,new design. Reissue with theoriginal specifications: solid brass ball-end, E6 and A5 strings: string core andwinding withidentical diameter. Gewa Classical Guitar Case "Flat Top Economy"